Ogham in Old Irish, or Ogham (Oham) in modern Irish, is a writing system that utilizes lines in groups of one to five across a longer, central line, usually carved into stone. Hello, welcome to this month's Show Notes for the Archaeology and Ale Podcast. This month we have a short interview with Toby Kendall of the York Archaeological Trust (YAT). We couldn't record his whole talk, “Hungate: What Next?” because most of it was awaiting publication in an upcoming monograph from the Trust. However Toby let me catch him for a brief interview to introduce the Trust, their training excavation programme called Archaeology Live, and to give a rundown of the last 15 years of digging at the Hungate site in York as well as what they plan to do next. If you are interested in learning more about YAT or joining in with Archaeology Live, visit their website at www.yorkarchaeology.co.uk to find out more. 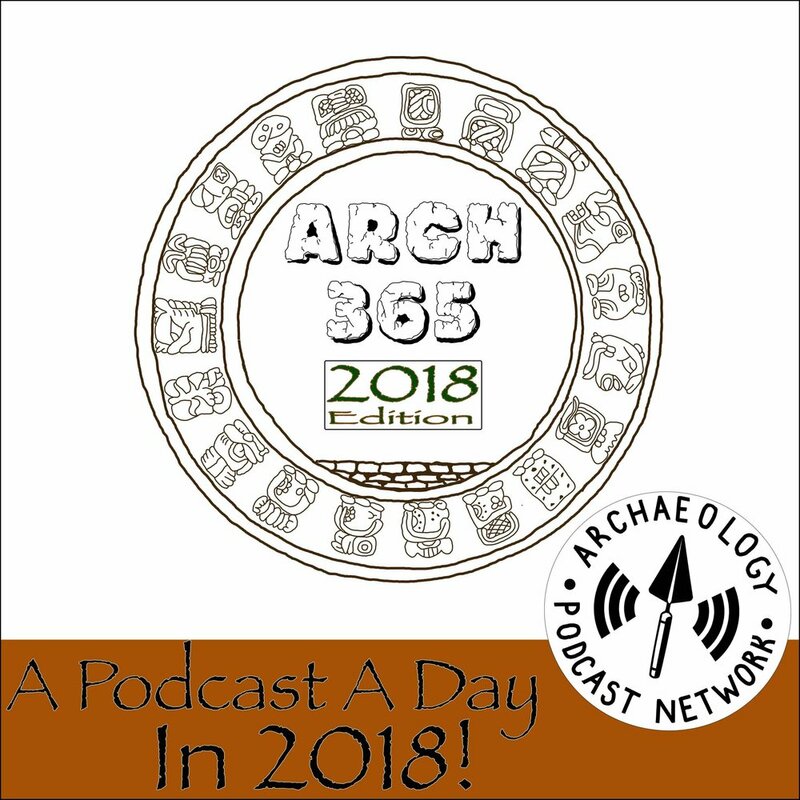 The Archaeology and Ale podcast now has its own web page, part of the new Archaeology in the City website! Visit us at www.archaeologyinthecity.group.sheffield.ac.uk or (if that link doesn't work, as there are still a few bugs in the system) just find Archaeology in the City on Facebook and follow the link from there. You can follow us on twitter with the tags #ArchInTheCity or #AitC. If the questions I asked Toby sounded familiar, it's because they're inspired by the Profiles in CRM podcast also on the Archaeology Podcast Network. Do check it out, and the other great shows on the Network, as they're all well worth a listen. Thanks for listening – we'll be back next month!